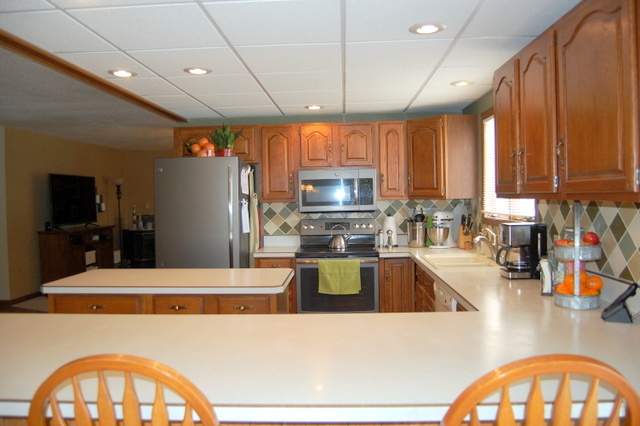 BEAUTIFUL 6 BEDROOM HOME- GREAT LOCATION- The main level open floorplan includes a spacious entry, living room, dining area and kitchen with updated appliances, 3 bedrooms & 2 baths. 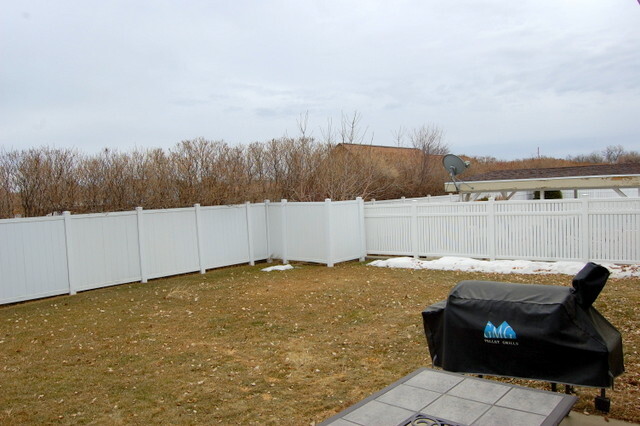 Patio doors open to a fenced backyard. 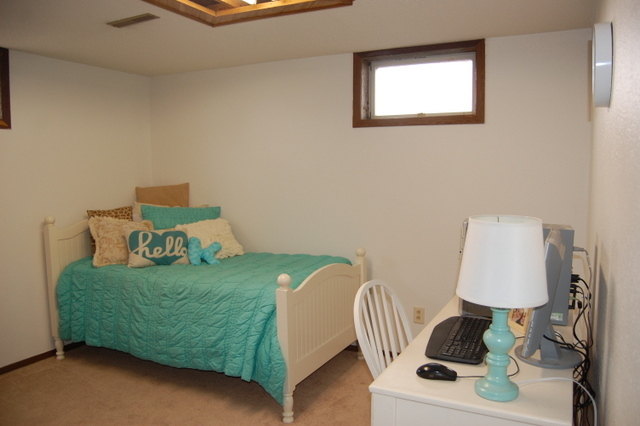 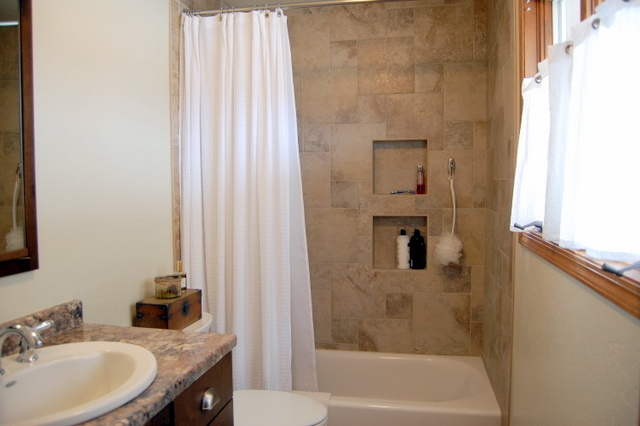 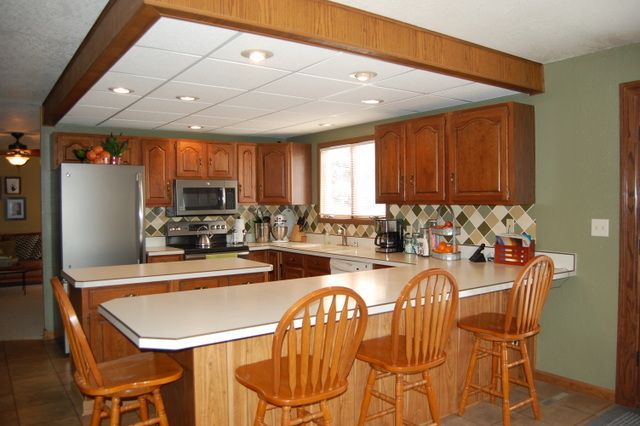 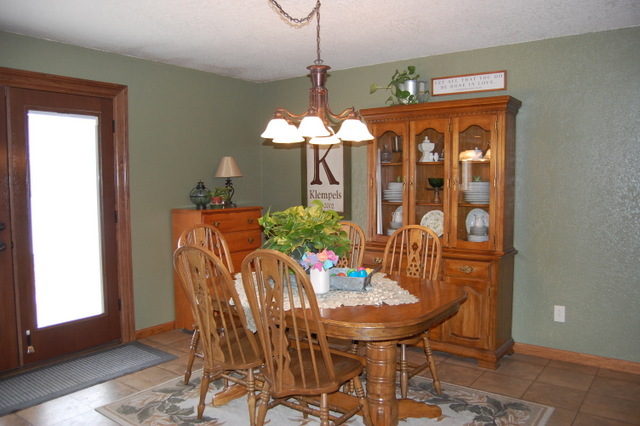 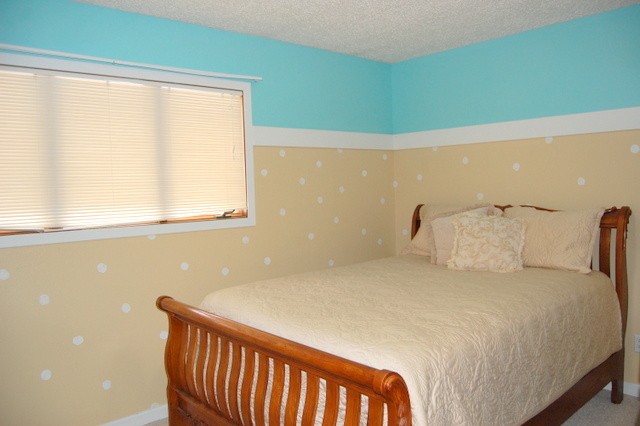 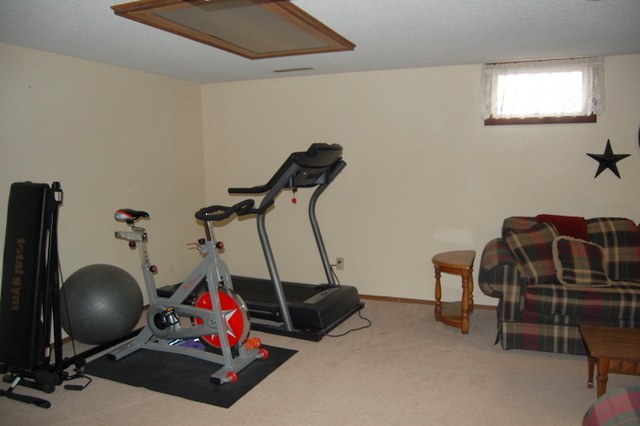 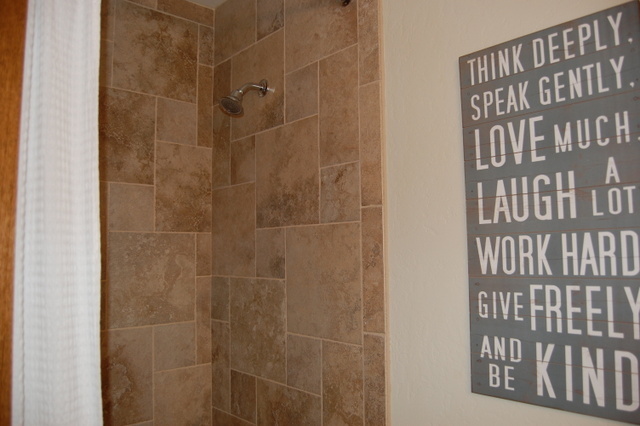 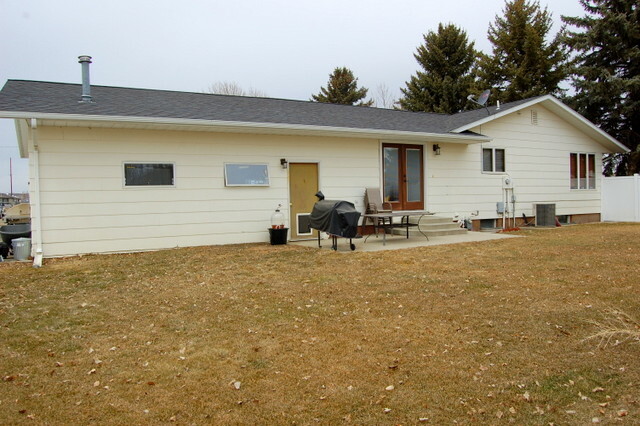 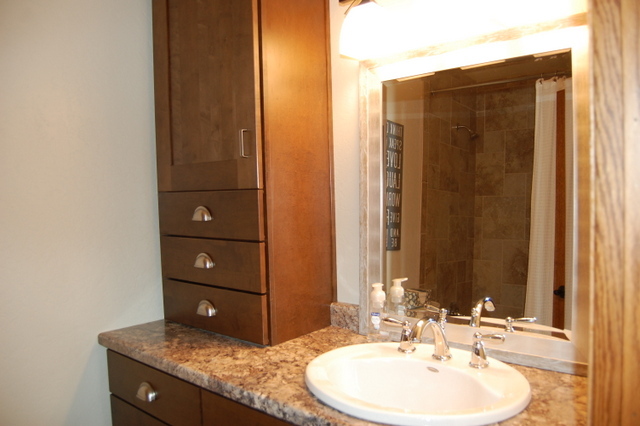 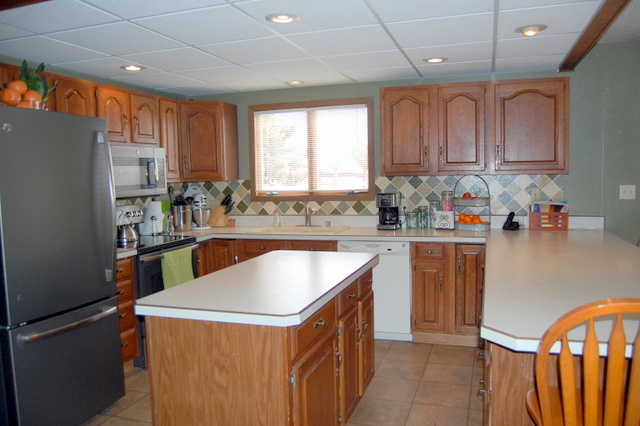 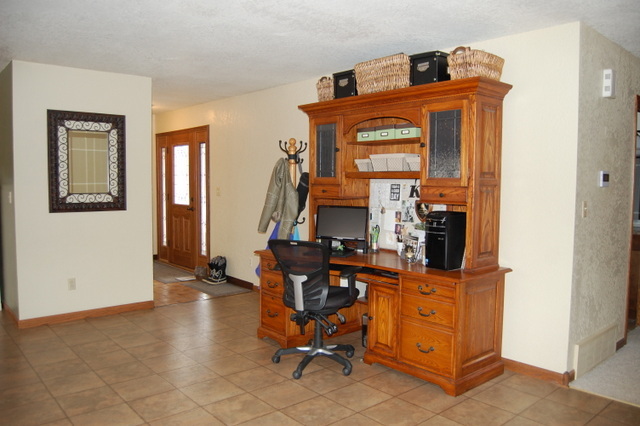 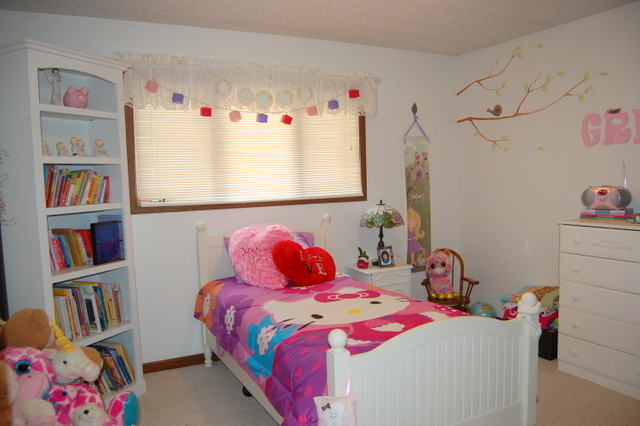 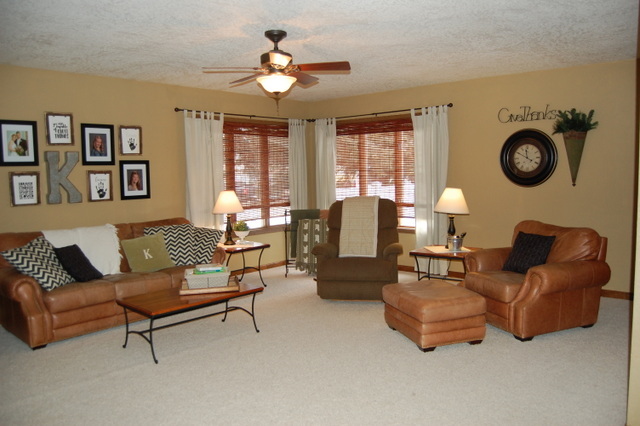 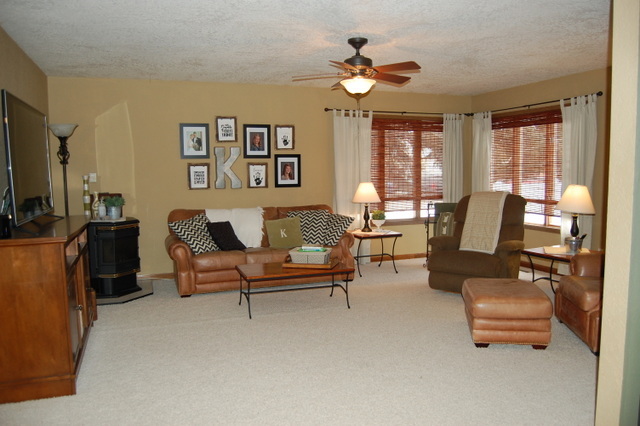 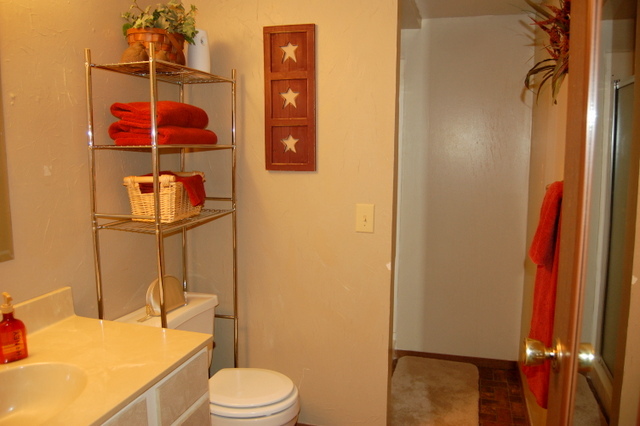 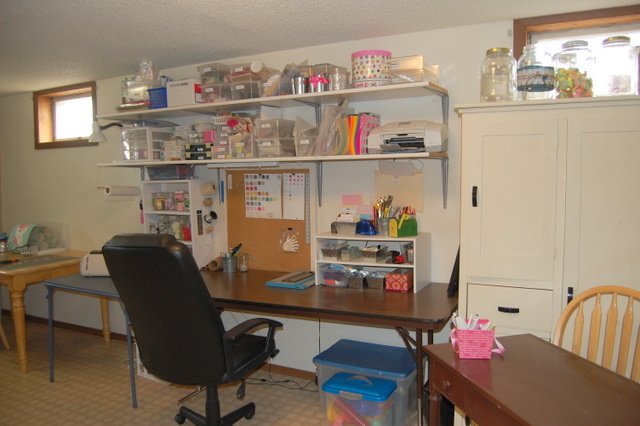 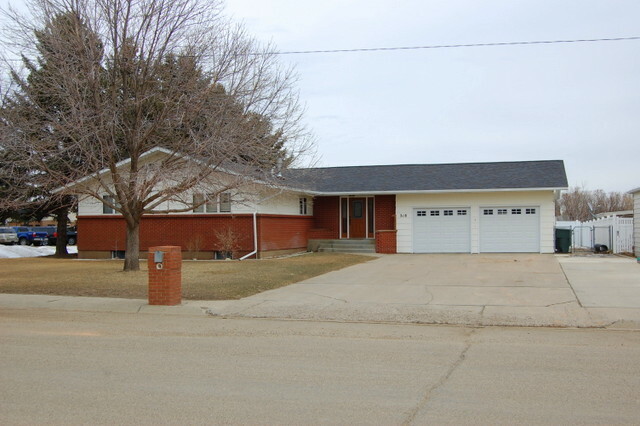 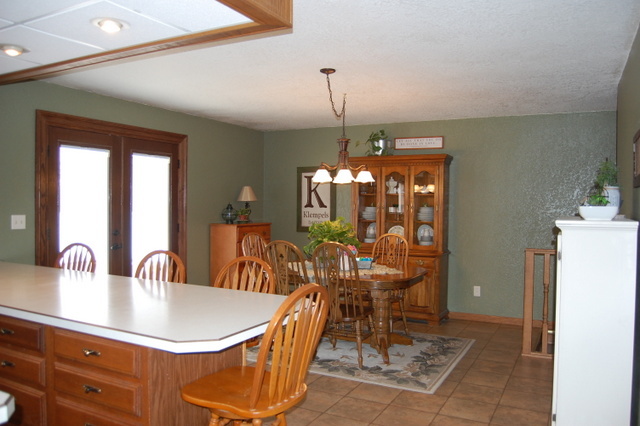 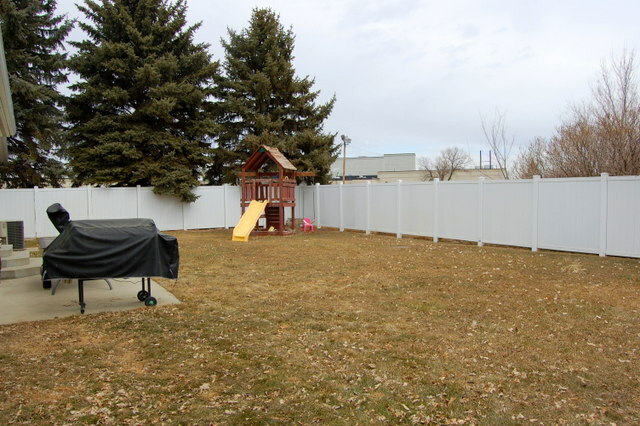 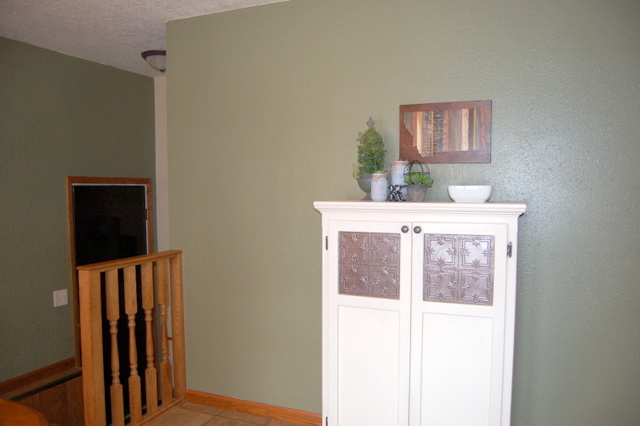 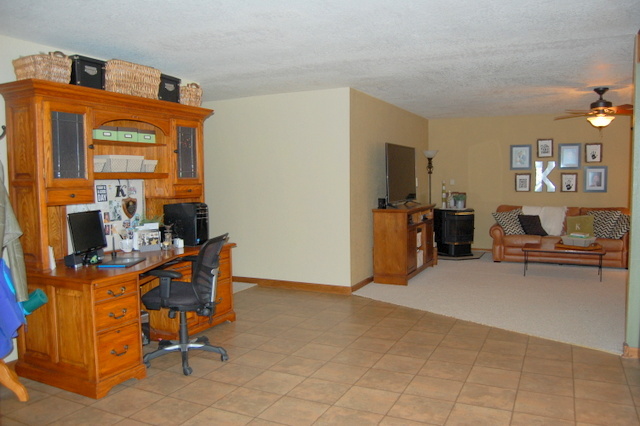 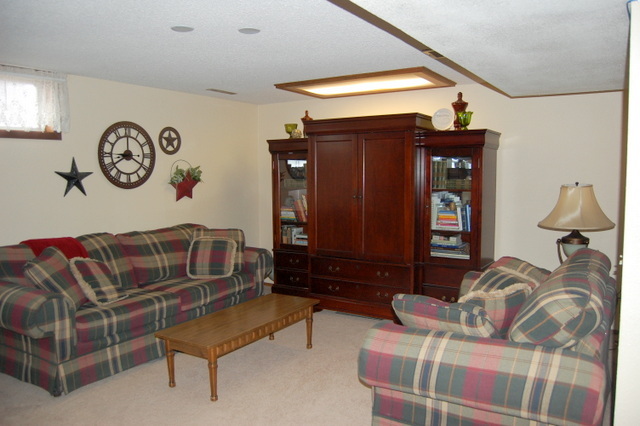 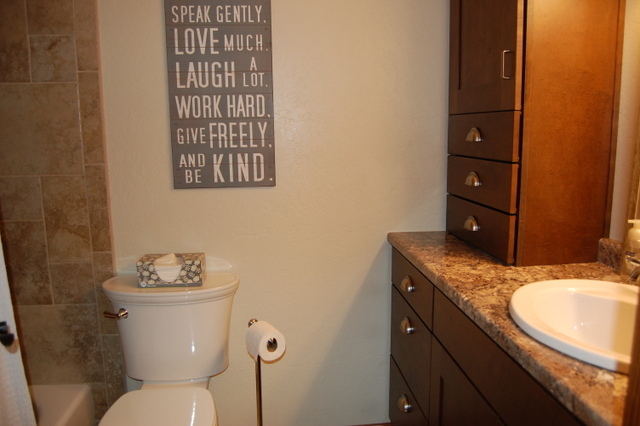 The finished basement features 3 bedrooms, 1 bath, laundry/utilities, extra room & storage. 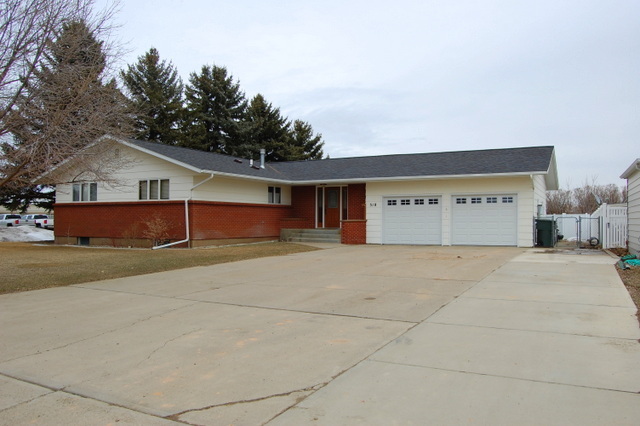 Nice 2-car garage. 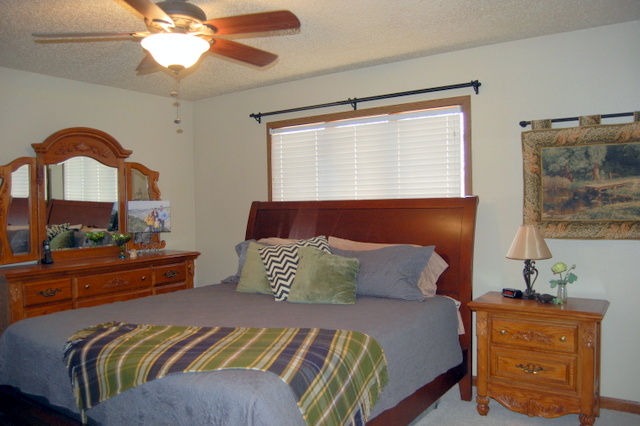 Enjoy the convenient location across the street from the park, near hospital, elementary school, & walking path.